Stars Over Washington: George Soros (Pluto conj Castor) Hacked - NWO Plans Exposed! 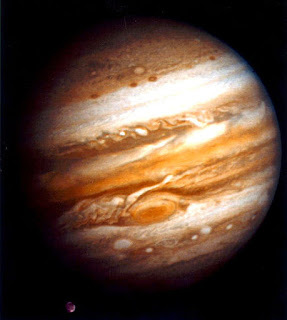 George Soros (Pluto conj Castor) Hacked - NWO Plans Exposed! Is it news to anyone that Mr. Soros and the Clintons are One World Government promoters? New World Order aficionados? Connoiseurs of draconian plutotocracy? This is the sort of thing a politician with secrets could set up private servers for! Politicians have been working on The Great Plan for decades if not centuries and it's nice to read their secret emails for a change since they tend to be so interested in ours. A (possibly dodgy) website has been set up for the files called 'DCLeaks' if you're curious and here's a video: George Soros and Thousands of Open Society Foundations Files Online Now--World Government plans are revealed along with his 'donations' to the Clinton Foundation and in relation to her 2016 Campaign, how Mr. Soros bossed Hillary Clinton when she was Secretary of State. Somehow the GOP accusation against the "pay for play" Clinton Foundation doesn't seem massive enough for what's really going on and let's remember that the Republican Party is also a total participant in the One World Government plan and as anti-nation-state as they come. Heads-up thanks to Alexandra Bruce at Forbidden Knowledge TV and to WeAreChange. "The Wizard of Oz gives the Lion a Heart and he becomes the King of Oz." Hmm. Guess the crown is to be passed to son Alex Soros who has now "come out of the shadows." But let's return to Dad's natal chart. 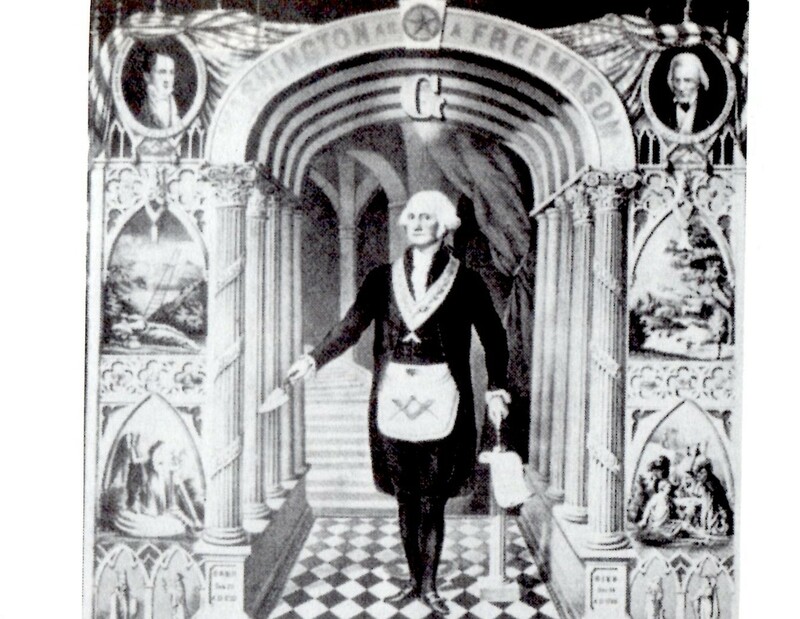 The midpoint picture that stands out in his natal horoscope involves powerful, wealthy Pluto @19Can56 (conjunct Castor the Morning Star and associate of Lucifer; manipulative Pluto rises in the 12th house of Politics, Back Room Deals, Secret Enemies, and Karma): Sun-Mars = Pluto, a picture containing potentials for fanaticism, great achievements via tremendous efforts, war, violence, and/or unscrupulous behavior. Another midpoint picture is formed by a Fist of God, or Thor's Hammer pattern, between Sun-MC (square) pointing toward natal Sun so I wonder if he has had any brain tumor surgeries? (Ebertin). Of course, such an indication would need support in the rest of his chart. 1. May 24, 2014 (transit Sun trine natal Uranus: participation in group and political activities are favored); 2. September 20, 2014 (tr Jupiter trine natal Uranus: financial and fund-raising success, group activities easy to coordinate); 3. March 14, 2015 (tr Mars conjunct natal Uranus: new techniques and methods, enthusiastic group participation, unusual people encountered, possible danger). He may have stayed home for that last one. And here's an article by the Magi Society about George Soros, his natal chart, and his Quantum Fund troubles from years back having to do with a double Saturn transit. 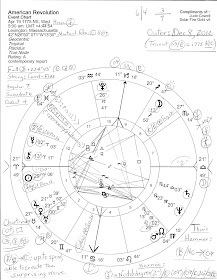 His natal Saturn is strong in Capricorn (5:54) but retrograde in the Cadent 6th house of Health and Service and when tr Pluto came to call he may have found his past haunting him on some level, plus, his tendency to avoid personal responsibility and to accept limitations were under review and in need of correction in order for progress to be made. Related: An Updated Horoscope of the New World Order (1993). Additionally, in four years (2020) Mr. Soros' Pre-Natal Solar Eclipse Series will repeat (4 North) with its themes of: restriction, restraint, illusion, and separation (Brady). 4N last manifested in 2002 @20Gemini conjunct his natal Mars which happens to conjoin his natal Pluto-Chiron midpoint of plutocracy, oligarchy, exploitation, primal violence, and oppression.